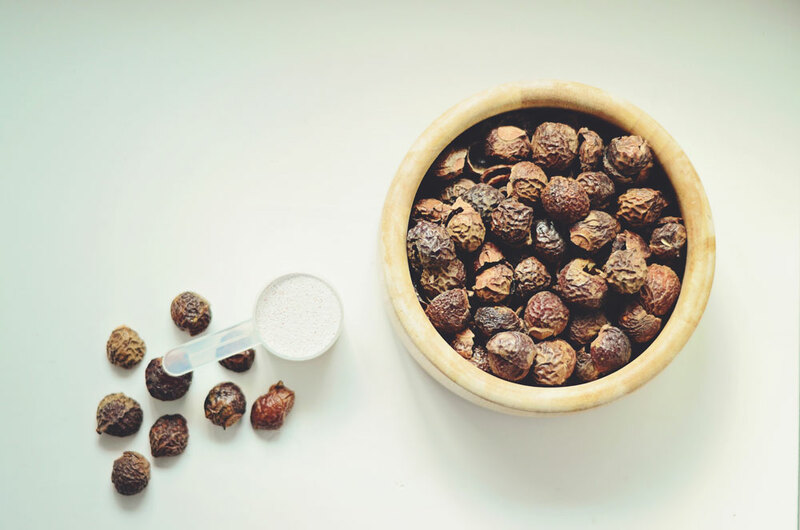 Instead of using a synthetic surfactant or soaping agent, our detergent contains 100% Certified Organic Soapberries, also known as soapnuts. The soapberry not only cleans, but also possesses natural fabric softening capabilities. The saponin contained in the husk of the natural berry is our active ingredient for wranglin’ tough dirt and hard to treat stains and is gentle on delicate fabrics. After careful formulation, we have developed a detergent you can trust. The ingredients are organic, natural and safe for your entire family and the environment. Our detergent does not contain any of the harmful chemicals that pollute water or causes skin irritation. It is hypoallergenic and perfect for those with sensitive skin. Designed for high efficiency machines. The soapberries are low sudsing by nature.